MasterCard and Capital One wanted to boost debit card purchases in the state of Massachusetts. 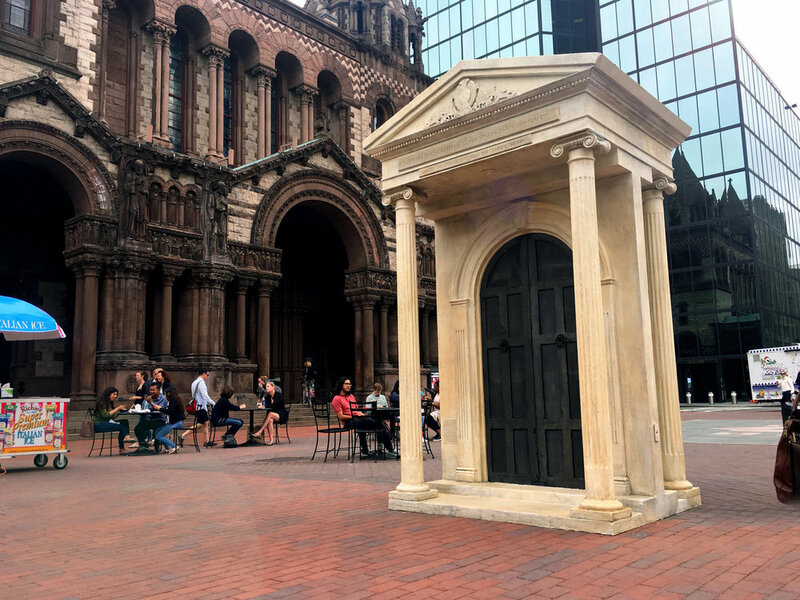 So, we created some larger-than-life sized doors and dropped them in the middle of Boston. Every time you swipe your card is a chance to unlock an adventure. People lined up in front our doors. Eventually, we had to hire extra security. And the local martial arts school asked us if they can keep the door after we’re done. We also teamed up with Adam Richman to sweeten the surprise.